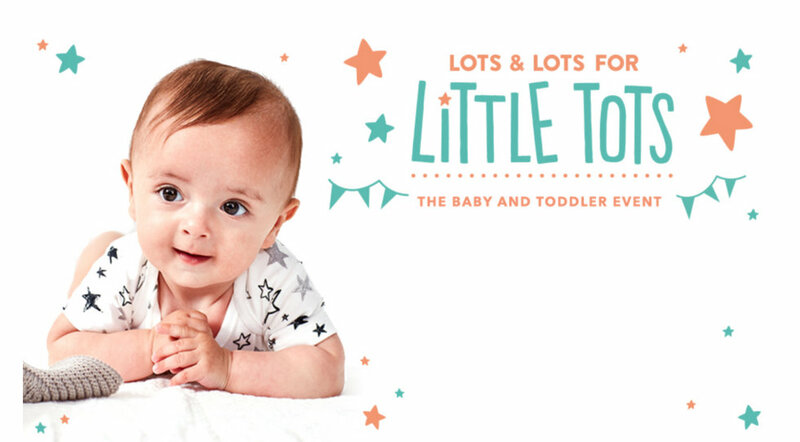 Whether you need a new high chair, buggy, or even just some cute clobber for your little one, the Asda Baby and Toddler Event has got it all! Parents, you won’t wanna miss this Asda sale. Take a look at our top picks! Because girls can like dinosaurs too! This stroller is adorable, and has almost £20 off. Bargain! In need of a new car seat? This one has a great £15.00 off. This toy will see your little one through three key development stages, it’s super cute too.